What is the best College in Ontario? The prospective student should take into account their needs…such as desired course of study and location and their tastes. The onus is on the prospective student to choose their future wisely. That being said, the University of Toronto is accepted as the best University in Canada overall, and about #4 on the planet depending on year. 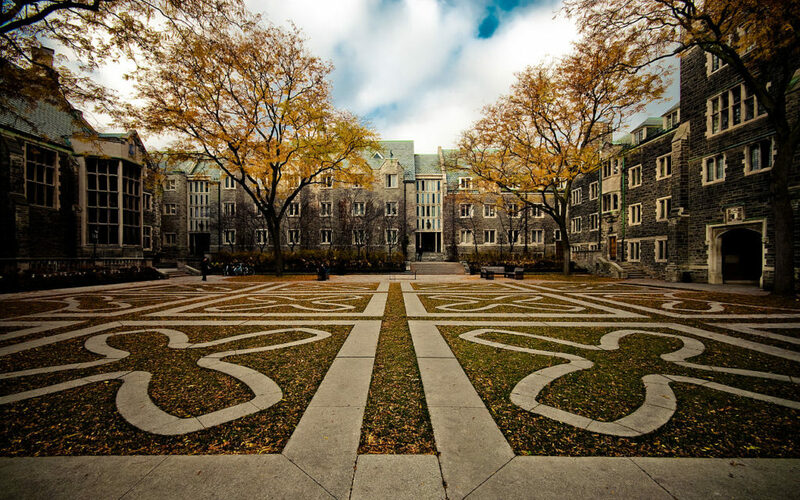 It can be construed that the best College in Canada is at the best University in Canada. 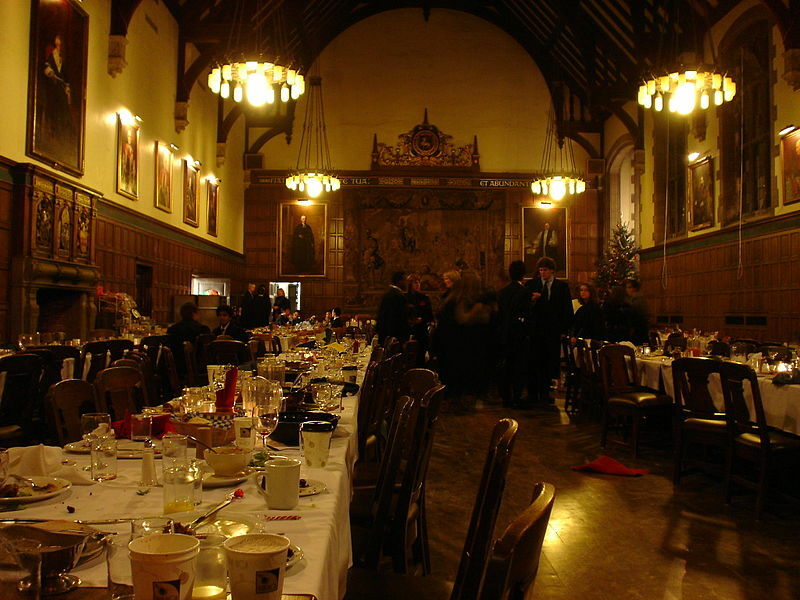 If so then the best college in Ontario must be Trinity College. Affectionately know as TRIN. Trinity is not for the academically challenged. The College has a first year enrollment of 450 students. Admission is very competitive. The reputation of the college is exceptional. Trinity College is steeped in pride of tradition: academic gowns, thick wooden doors, Gothic architecture, gardens and formal dinners. The cake fight, the pouring out, the Episkopon (now banned) and many more traditions. You have to attend to experience it.